Within its new cleanroom manufacturing facility BKT is able to produce premium plastic injection molding components, which need to comply with specific cleanliness requirements. 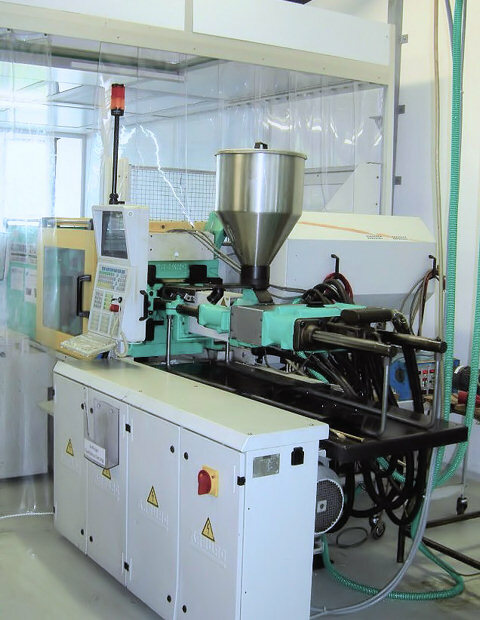 Employing latest cleanroom technology sophisticated plastic products and devices can be manufactured which require extremely clean environments. Injection molding machines are located inside a cleanroom using cleanroom standard ISO 7 according ISO 14644-1 which is equal to standard 10,000 according US FED STD 209E. Fully automatic conveyor belts guarantee secure transportation of the plastic components from the injection molding machines directly into the cleanroom. A seperate staff air lock as well as a seperate material air lock assure an optimum on quality needs. As a matter of course all air locks do also correspond to the respective cleanroom standards. BKT is perfectly equipped for the production of first class plastic parts requiring cleanroom manufacturing from 2 gram to 120 gram shot weight. 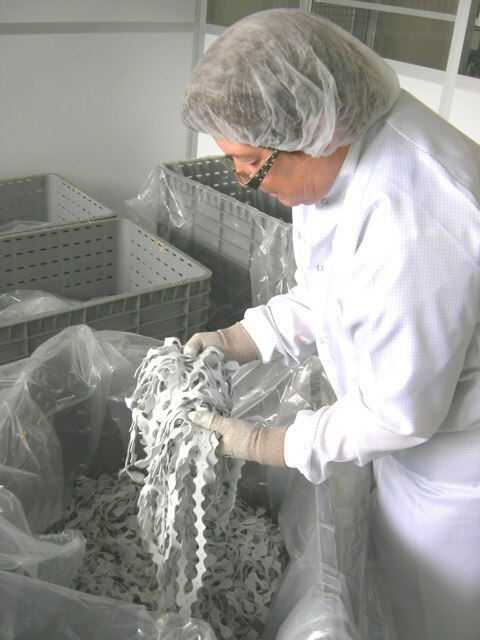 Our especially trained cleanroom staff handles all final assembly tasks with best care – of course carrying special cleanroom protective clothing. A vast number of companies from various industrial sectors trust in BKT Bauer Kunststofftechnik being their ISO 9001 certified injection molding supplier. You can trust BKT Bauer Kunststofftechnik.